The International Steering Committee (ISC) is responsible for supporting and advising the International LEAF Director. The ISC meet twice a year to discuss the development of the Learning about Forests programme. Bjørn Helge Bjørnstad is Senior Project Manager at the Norwegian Forestry Extension Institute. He is responsible for development and administration of the Norwegian Learning with Forests programme. He studied multiple forestry at the Norwegian University of Life Sciences, economics at Norwegian Business School and pedagogics at the Arctic University of Norway. 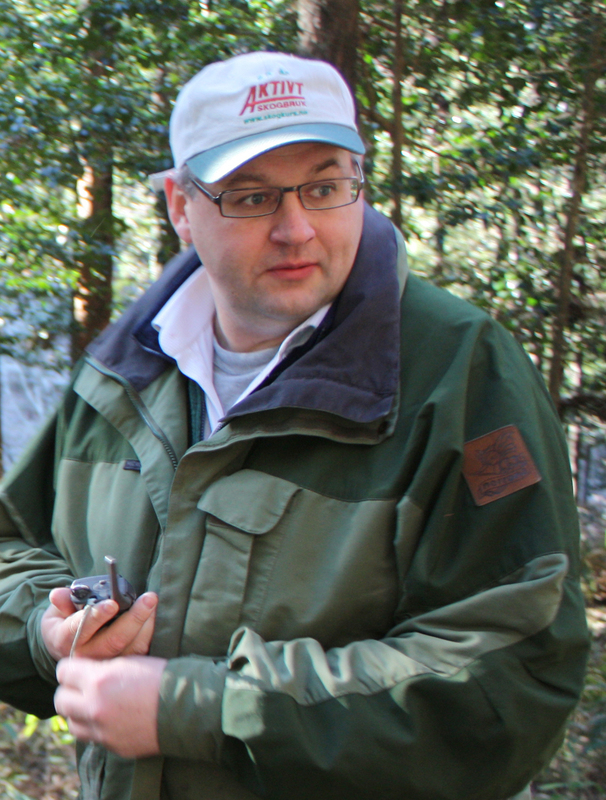 Bjørn Helge has been in the steering committee of LEAF since the programme was established in 2000. Head of the Environmental & SD department, Municipality of Schoten and independent author/journalist. Board member of BBL-Vlaanderen since 1987, and involved in FEE since 1990 (former Board of Directors 2002-2011). Now member of the ISC of LEAF. Dirk studied Social Work (SHISS), Environmental Sciences (Institute for Environmental Sciences - UIAntwerp) and Human Ecology (Department of Medicine, VU Brussels). Sirpa Kärkkäinen is Liaisons Manager in the Finnish Forest Association. 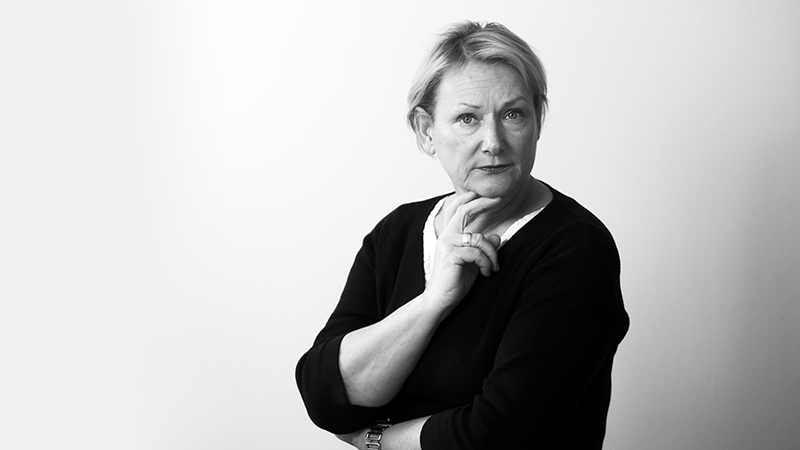 She develops and supports the co-operation between the forest sector and schools in Finland. Master of Science of Agriculture and Forestry, Sirpa studied forestry in the University of Helsinki. Sirpa joined the International Steering Committee in 2002. Nikos Petrou is a long-time member of the Hellenic Society for the Protection of Nature, continuously elected President of its Board since 2009. The HSPN implements all five FEE programmes in Greece. In 2016, he was elected to the Board of Directors of the FEE. He has been active in nature conservation since the late 1980s, and is a well known wildlife photographer and author.